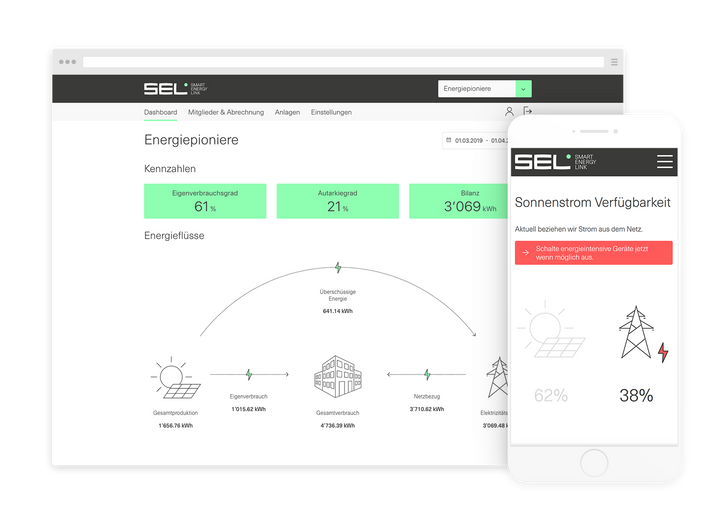 Smart Energy Link (SEL) and Liip worked together to develop a service that allows “self-consumption communities” to be easily operated, managed and billed. 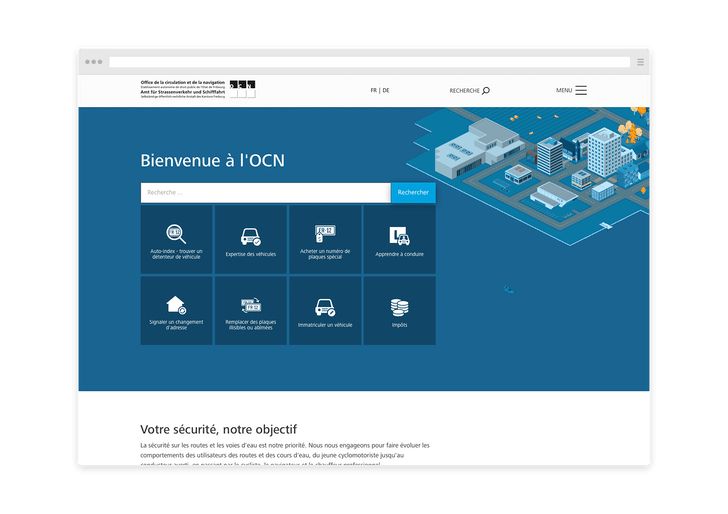 The centrepiece of the service is a user-friendly customer portal. Self-produced solar energy can now be used economically and conveniently. 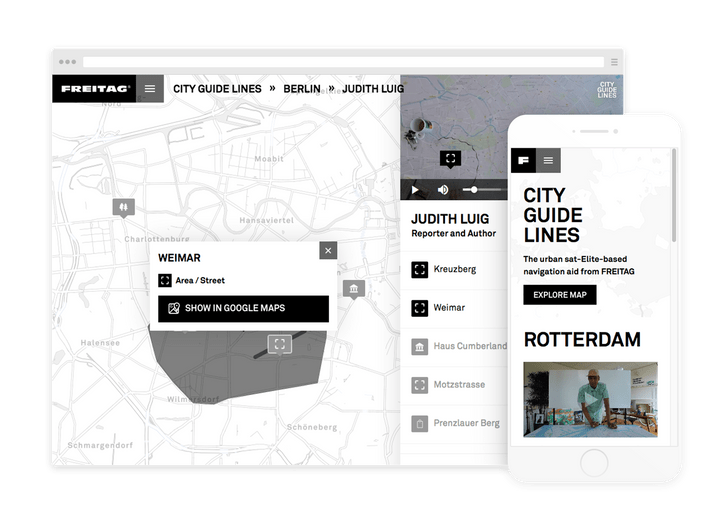 The navigation system supported by city insiders, offers interactive maps and videos to guide people through the urban jungle. 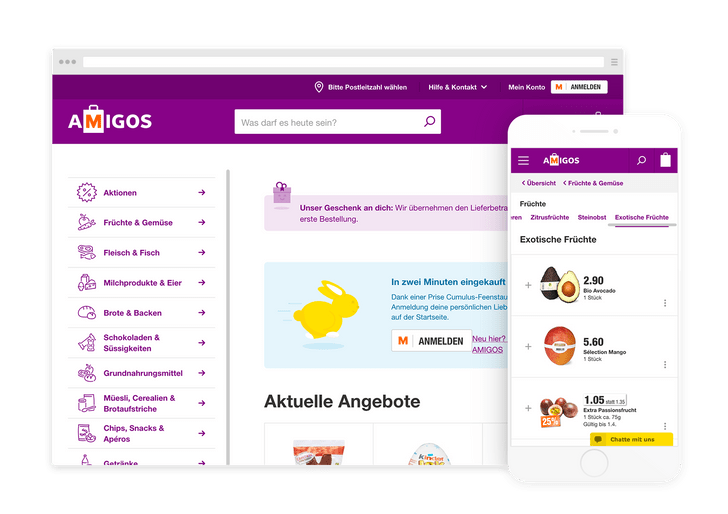 AMIGOS makes shopping easy, convenient and sociable. 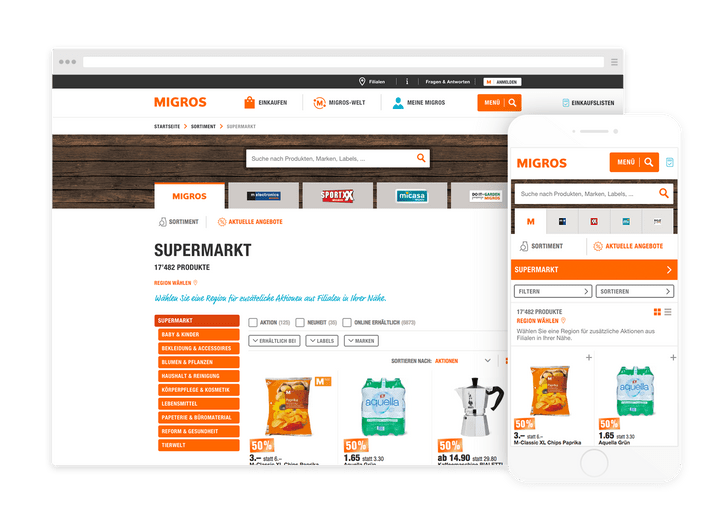 Using AMIGOS, Migros is bringing people in the same district together: If you’re already out and about, buy food for your neighbours as well. 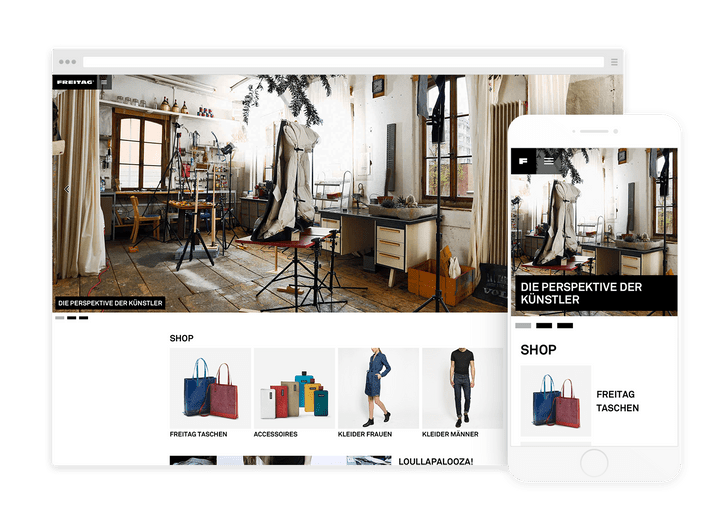 The new shopping platform as an app and web solution. 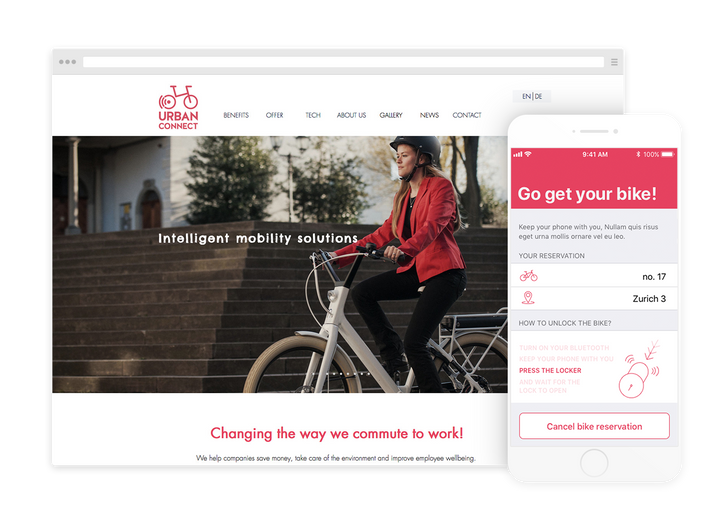 Urban Connect provides a complete bicycle fleet solution for companies. Google and Hiltl for example, choose Urban Connect to provide fleets of ebicycles for their employees; a stylish, fun and very eco-friendly way to get around. 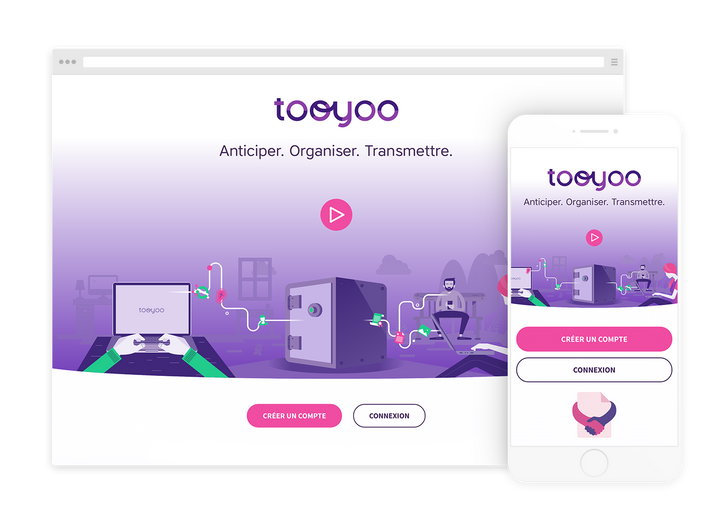 Tooyoo is a secure digital platform that stores all your important information that your loved ones need in case something happens to you. 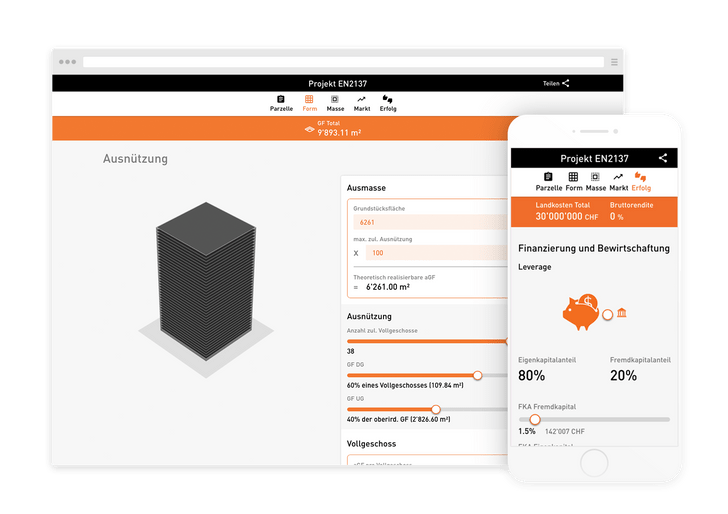 Complexity made user-friendly – Our ETH app digitises real estate economics and makes the maths behind it transparent and fun. The canton of St. Gallen is getting a new website. 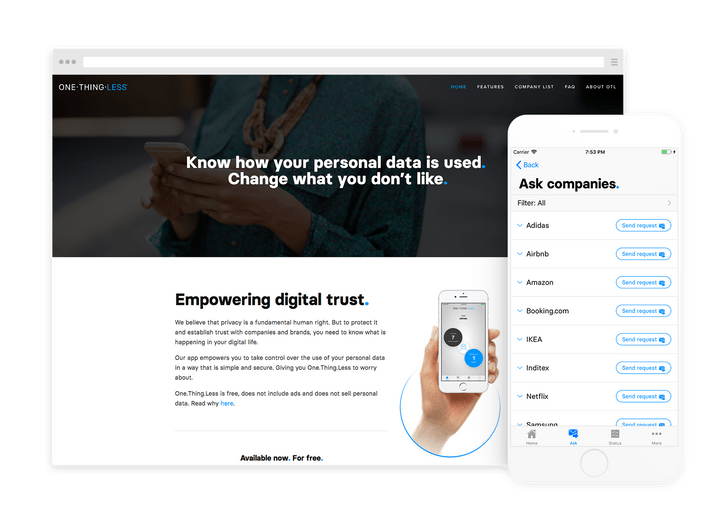 A key part of the project is the new content. 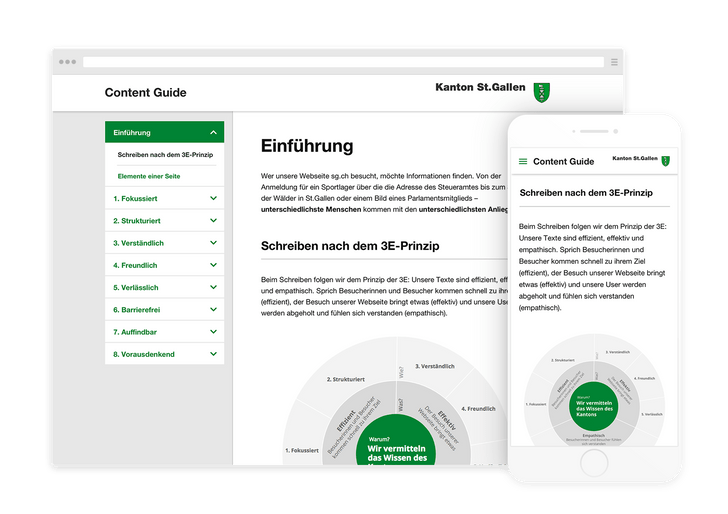 Liip supported the 200-strong editorial team by providing digital writing guidelines. 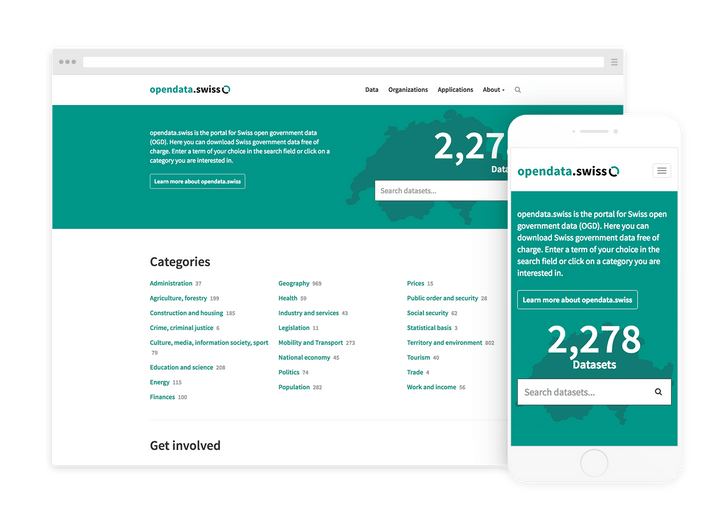 opendata.swiss is Switzerland’s open government data portal. It offers free, machine-readable data on social demographics, space, the environment and the economy. Authorities and related organisations have come together for the project. 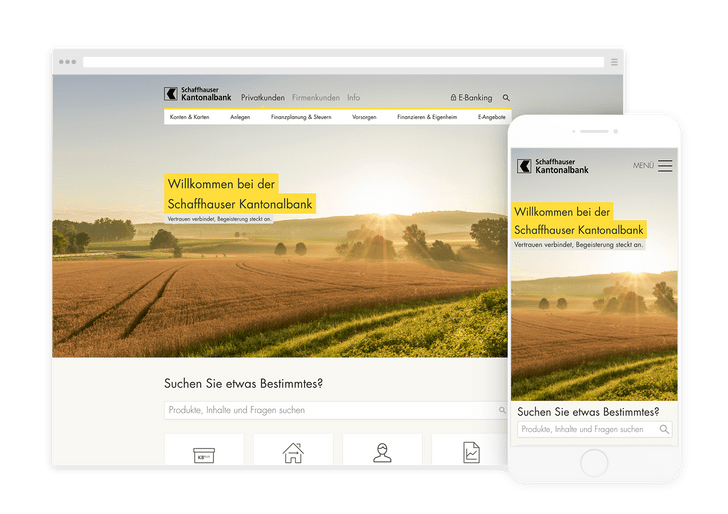 The wide range of services and products offered by Schaffhauser Kantonalbank appeals to private individuals, companies, teenagers, students, families and pensioners. They all have to be able to find relevant information quickly and easily. 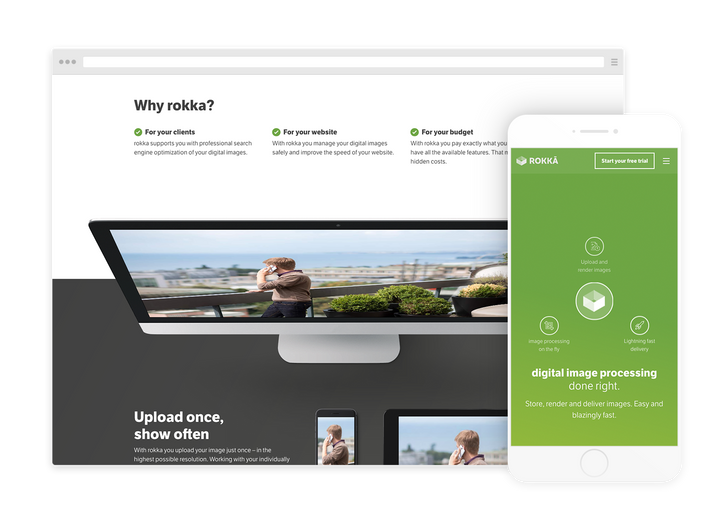 Rokka is a tool for managing digital images. A fault with many CMSs is that they handle images the same as HTML content. Rokka helps with this. You define the image format you want and Rokka will automatically prepare all the images accordingly. Even those added later.